The Alberta Foundation for Ukrainian Education Society (AFUES) supports the development of Ukrainian language education in order to foster and promote positive social and cultural identity within Canada’s diverse mosaic. We value the development and innovation of Ukrainian language education (ULE) in Canada. We believe that ULE leads to a positive identity. We value fair and equitable treatment of all who participate in ULE. We value responsible and timely funding of ULE. AFUES grants are intended to fund costs associated with scholarships, studying Ukrainian in Ukraine, developing Ukrainian learning resources, conducting research, or other projects related to the development and innovation of Ukrainian language education in Alberta. 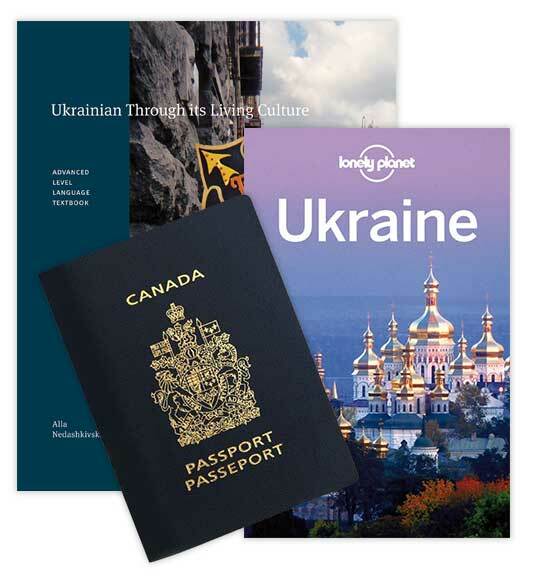 Also, AFUES grants are provided for the promotion and sustainability of Ukrainian language use in Canada, and for the development of a positive social and cultural identity within Canada’s diverse mosaic. For example, initiatives may take the form of scholarships, student study travel to Ukraine, developing Ukrainian learning resources, publishing of learning resources, conducting research or needs analyses, or other projects related to the promotion and sustainability of Ukrainian language learning in Canada. Teachers, instructors, students, schools, researchers, community organizations and other relevant bodies can submit proposals that adhere to the AFUES vision. Repeat applications are welcome, but must be for different projects or initiatives. 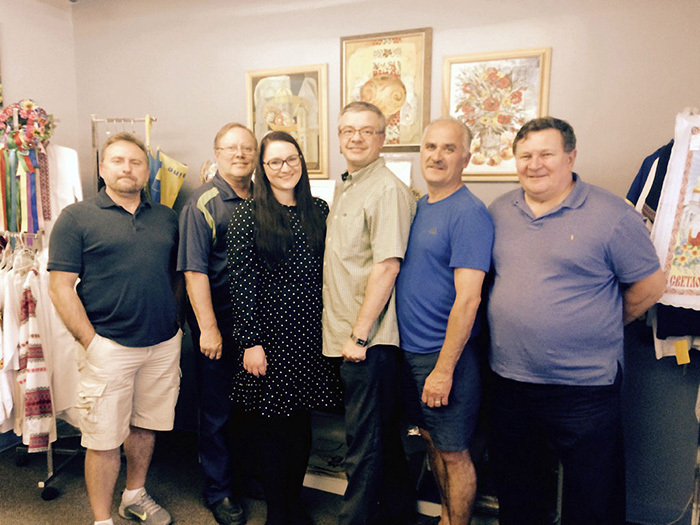 (UkrNews)—Since its inception in 1979 by the Ukrainian Professional and Business Club of Edmonton, the Alberta Foundation for Ukrainian Education Society (AFUES) has been leading the way in developing Ukrainian language education in this province. The Alberta Foundation for Ukrainian Education Society (AFUES), in Partnership with the Ukrainian Professional and Business Club of Edmonton, offers a $300 scholarship to students taking the “Ukrainian Through Its Living Culture” course in Lviv. For a description of the AFUES criteria, see the Application below. To find out more about the course, go to the Ukrainian through its Living Culture webpage. For over a decade, AFUES have generously supported Alberta students pursuing Ukrainian-language education through its travel-study scholarship program. I am immensely grateful to them for their continuing support.